Light it Red for Dyslexia is a Volunteer initiative to light significant monuments and landmarks across Australia in red for Dyslexia Awareness. After an amazing inaugural Australian “Light it Red for Dyslexia” 2015, the combined state and national dyslexia support groups are proud to be working on preparations for this year’s event on the 15th of October 2016. 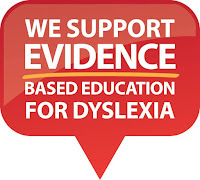 The idea of lighting monuments red for dyslexia is a form of empowerment. 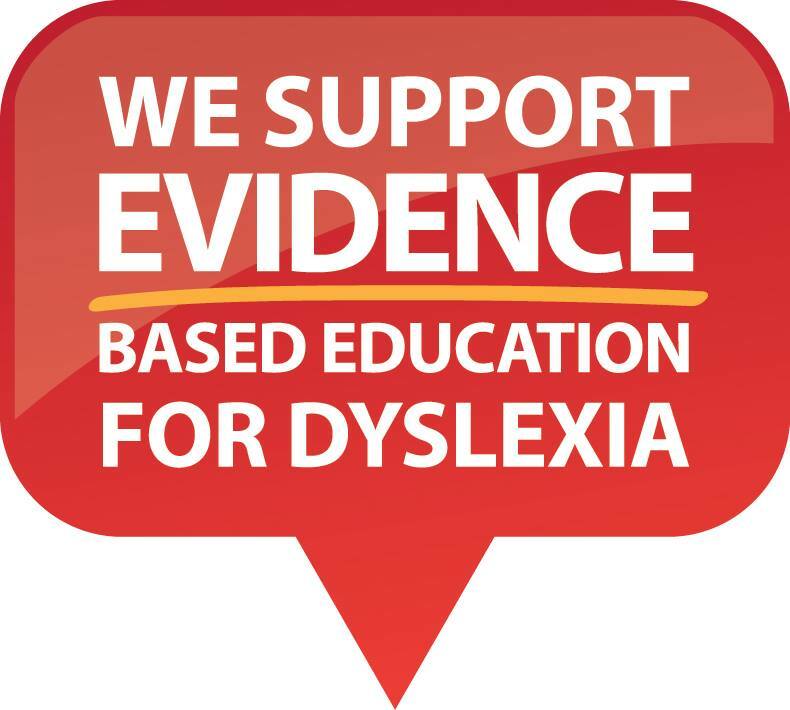 Many dyslexic learners have been crushed by the slice of a teacher’s red pen across work they have poured their hearts and souls into. 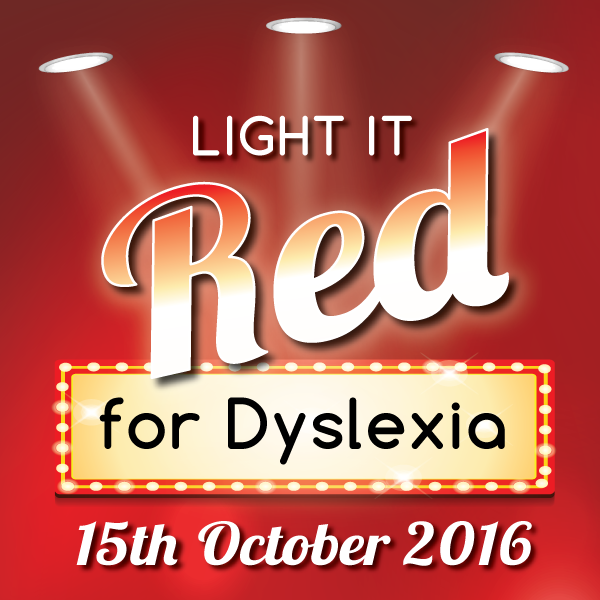 “Light it Red for Dyslexia” is an opportunity to take back the colour red and transform it from a colour of captivity to a symbol of power and awareness. If you would like to get involved you can download the letter template, that you can tweak to request support in your community for a building or monument to be lit red. Maybe you can ask your school to celebrate in Week 1 Term 4, which starts 17th October. There are Facebook cover and Facebook profile images, a DL flyer and poster too. Many people might going to appreciate this kind of writing especially that it can relate many other people who might have that kind of disability and doesn't lose hope to cure their illness.